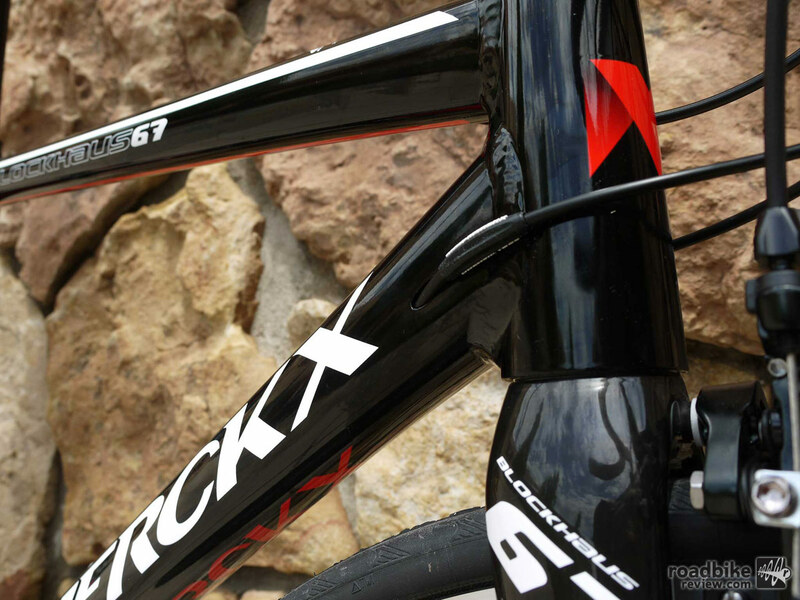 Founded on history and legend, iconic Eddy Merckx Cycles looks to the future with a large expansion of bike offerings in 2016. 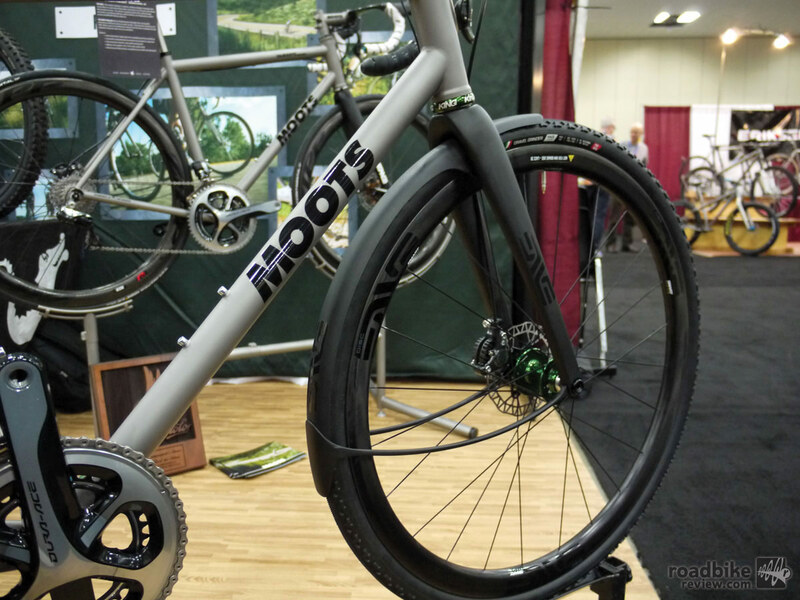 The North American Handmade Bike Show isn’t just about bikes. 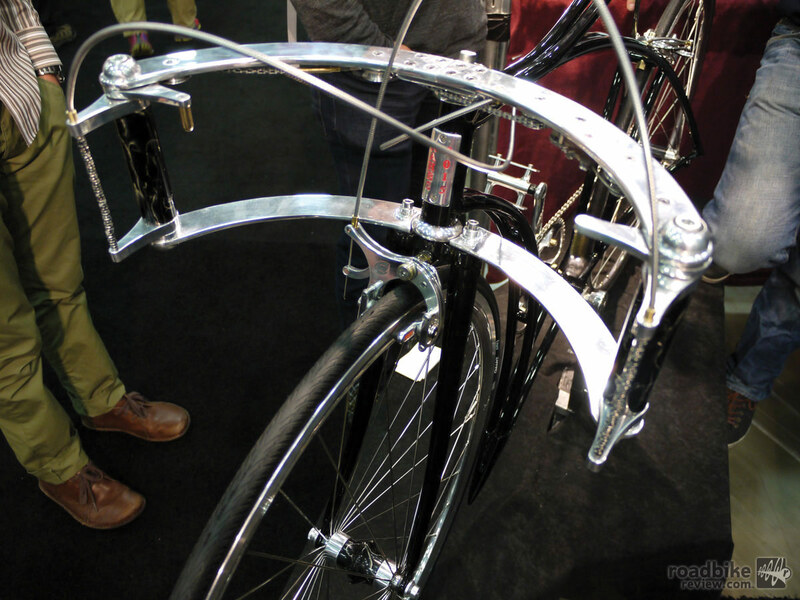 Much of the show centers around unique offerings from makers of clothing, hats, and other cool accessories. 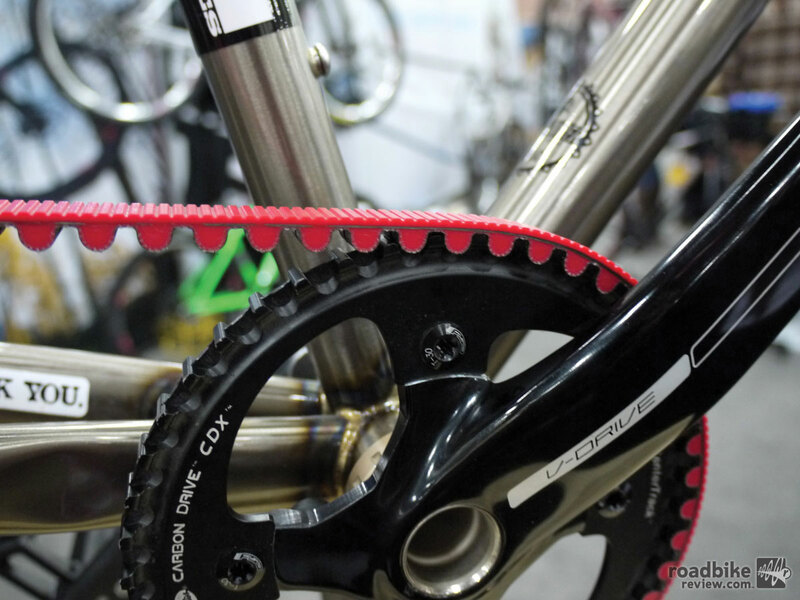 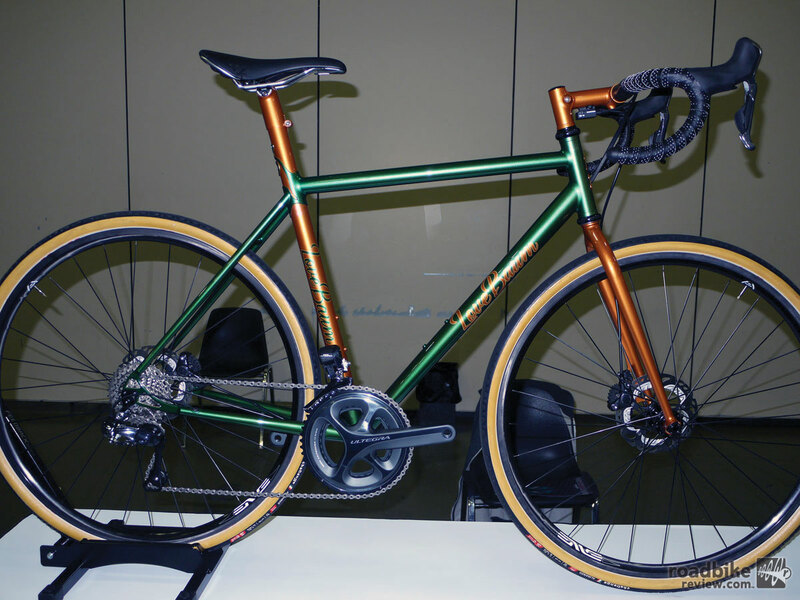 The gravel-racing scene has exploded in the U.S. and this trend was unmistakable at this year’s North American Handmade Bicycle Show in Louisville, Kentucky. 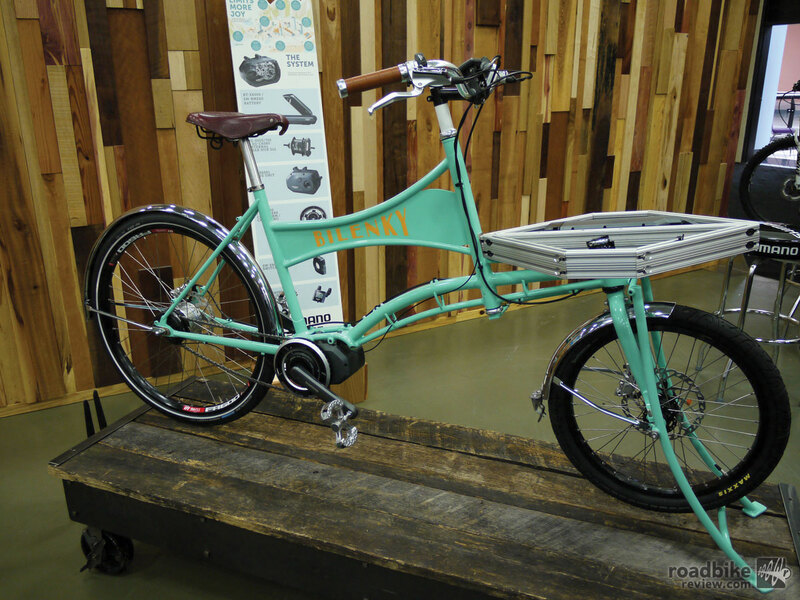 See the winning bikes from this year’s North American Handmade Bicycle Show.